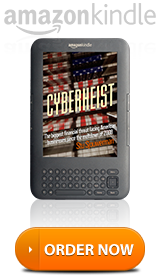 Cyberheist is available as a Kindle e-book and also avalable in print via Amazon.com. 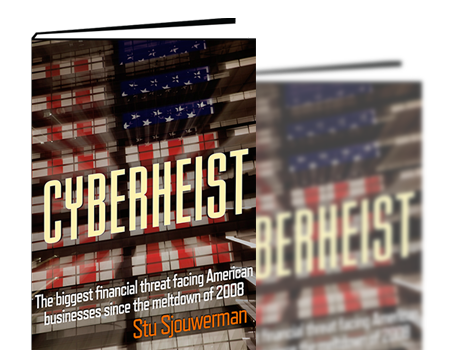 Ultimately, Cyberheist is a journey into an underworld of Eastern Europe organized crime, that have as their goal to empty your bank accounts from the safety of their office. Don't be a victim of a Cyberheist and pick up a copy of this must read book today! Attacks are rapidly getting more sophisticated. They are now going after your employees. 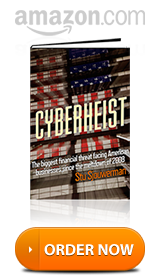 This book explains the concepts of a Cyberheist in understandable language and provides the data that allows for setting new Security Policy and make sure that Policy gets applied in a sane and secure way that does not cause your organization's productivity to suffer and great losses. Stu Sjouwerman has been in Information Technology for 30+ years, the last 15 of which were in IT Security. 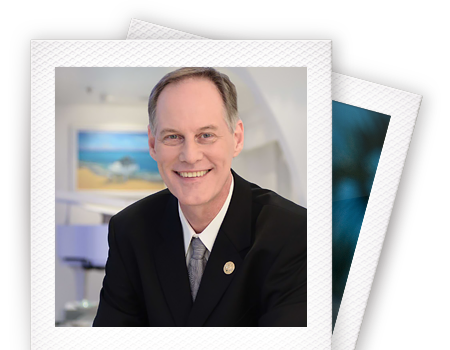 As a co-founder of Inc. 500 company Sunbelt Software and now the CEO of KnowBe4, he has been specializing in anti-spyware products since 2003 and this is his fouth bestselling book on computer technology and security. Copyright KnowBe4, Inc. All rights reserved.